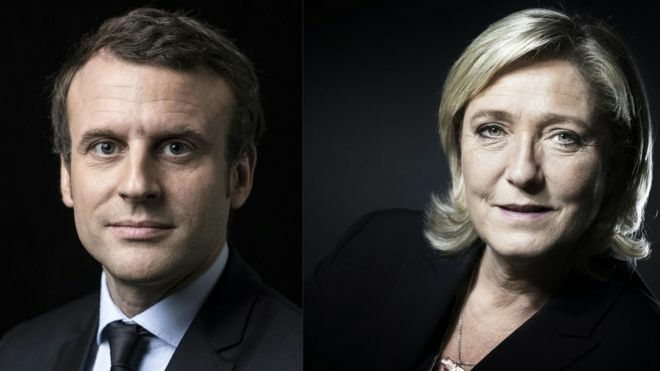 What is the vision of the two combatants seeking the presidency of France? We do not need to ask what their vision of Africa is, we already know that. 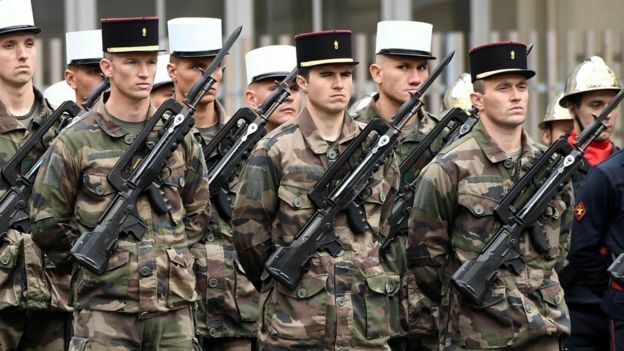 No French president, representative, citizen or entity has ever deviated from the principle that Franceafrique is not a uniquely French possession, to be exploited, brutally in most cases, with all its citizens and leaders made to, willingly or not, to serve the interest and only the interest of France. So since we know that these two individuals have a very similar position as concerns Africa no matter what they utter while campaigning, what sets them apart then? National renewal is what both the rival French presidential candidates are promising, but they offer very different paths to get there. Liberal centrist Emmanuel Macron – winner of the first round – and nationalist Marine Le Pen are already revolutionising French politics. They have delivered a big blow to the long-dominant Socialists and conservative Republicans. Mr Macron leads a new movement called En Marche (On the Move), while Ms Le Pen is backed by the National Front (FN). They disagree on many issues, especially Europe and immigration. The decisive second round is on 7 May – and polls suggest Mr Macron is ahead. So what are the main differences between the Macron and Le Pen visions?